As James Hardie Siding specialists in the Kansas City area since 2004, our exterior experts have answered many questions about this siding product over the years. The following are the most common questions we have been asked, so we thought we would share them with you. Q: Are there styles other than lap siding with James Hardie? There is a wide array of durable, baked-on colors for you to choose from. It's almost impossible to list them all here, but we will be happy to show you the options if you live in the Kansas City area. You can also choose primed siding, which you can paint any color you prefer. Q: How thick is James Hardie Siding? James Hardie Siding is 5/16" thick, twice as thick as vinyl. The Artisan® Lap Siding series is 5/8" thick. Q: What's the cost of James Hardie Siding vs. vinyl? Cheaper options in vinyl siding are the lowest priced products. 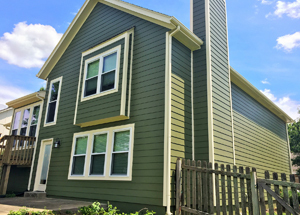 Unfortunately, homeowners who choose these less expensive products wind up replacing their siding much sooner, or have to live with damages and color-fade until they can replace it. Premium vinyl costs about the same, and the James Hardie siding costs less to install than wood. 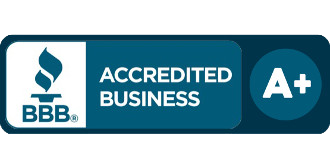 Plus, James Hardie products have better warranties and are much more durable than other options. This depends on the products you choose and whether or not you choose primed or baked-in finish products. 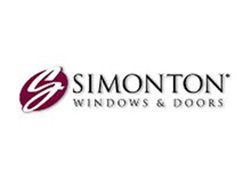 The installation and products are warrantied against defects and installation problems. HardiePlank® Lap Siding has a 30 year LTD warranty. 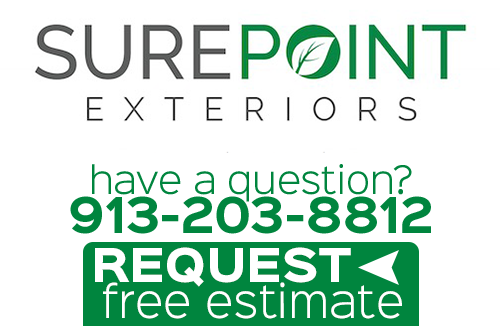 Call Sure Point Exteriors at 913-203-8812 for more information. Q: Will I see a return on my investment with James Hardie Siding? As the leading manufacturer in superior siding products, the immediate value of your Kansas City area home should rise. Whether or not you see ROI down the road is dependent upon too many factors that can't be predicted such as economy, the real estate market, whether the value of other homes in the area rise or drop, and other such uncontrollable conditions. In general, adding siding to your home generates an approximate 11% return on investment. However, you can expect that if other conditions are right, you will see a good return on the siding investment you make because of the exceptional quality of James Hardie Siding. 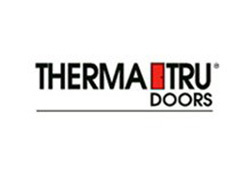 It comes with superior warranties on products and workmanship for installation. Home buyers love good quality siding that still looks great over time. 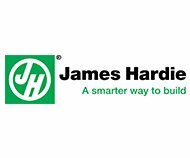 Q: What else should I know about James Hardie Siding? 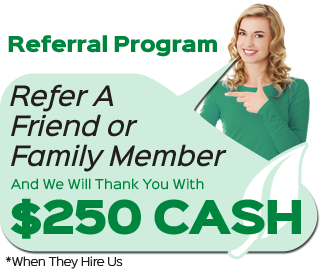 If you are looking for an expert for James Hardie siding in Kansas City, then please call 913-203-8812 or complete our online request form.